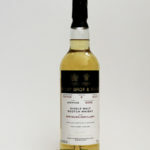 This Aultmore was distilled in 2006 and bottled in 2017. 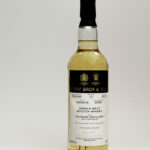 This Speyburn was distilled in 2008 and bottled in 2017. 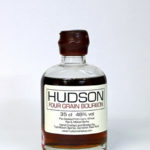 The distillery tell us 'Appetisingly balanced, rich and peppery with a comforting warm, soothing finish Hudson Four Grain Bourbon is all about four good grains going in to make great bourbon. The soft, balanced richness of corn. 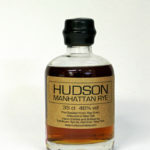 The sharp, peppery notes of rye. The smooth subtlety of wheat. 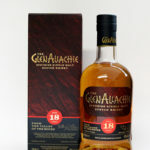 And the sweetness of malted barley. All working in perfect harmony for a rich, full-flavoured spirit. 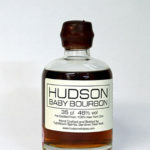 This special bourbon is aged in our petite new American oak barrels for more wood contact, giving it more depth and character. 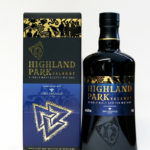 Non-chill filtered at 46% ABV each bottle is hand filled, capped, waxed and numbered one at a time. ' Made from corn, wheat, rye and malted barley. No. 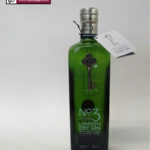 3 is the London dry gin distilled to a proprietary recipe of Berry Bros. & Rudd. 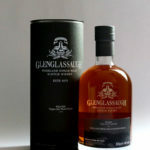 It is made in the time honoured fashion born of 300 years of experience using traditional copper pot stills. Essential botanicals of Juniper, sweet orange peel, angelica root and coriander combined with cardamom seeds and grapefruit peel to deliver a perfectly balanced, smooth, fresh gin. Old Pulteney 15 Years Old is matured in hand selected fine oak ex-bourbon casks and Spanish oak casks, gently absorbing the distinctive sea air. Old Pulteney 15 Years Old is matured in hand selected fine oak ex-bourbon casks and Spanish oak casks, gently absorbing the distinctive sea air. Intense and warming, Old Pulteney 18 Years Old envelops in its depths - truly The Maritime Malt according to the distillery. The Paul John Distillery is situated in Goa. Wemyss Malts tell us: Treacle Chest, selected as the second release of the Wemyss Family Collection range is a blend of only 2 Highland single malts with a sweet, cereal character that were chosen to be matured in just 14 1st-fill ex-sherry hogsheads. 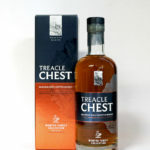 The resulting 6300 bottles of Treacle Chest are a perfect example of how rich and weighty 1st fill ex-sherry casks influence unpeated Highland Scotch malt whisky. 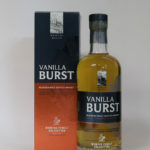 The taste profile for this is lots of vanilla, spicy and floral with notes of cereal and citrus with a rich fruity mouthfeel.